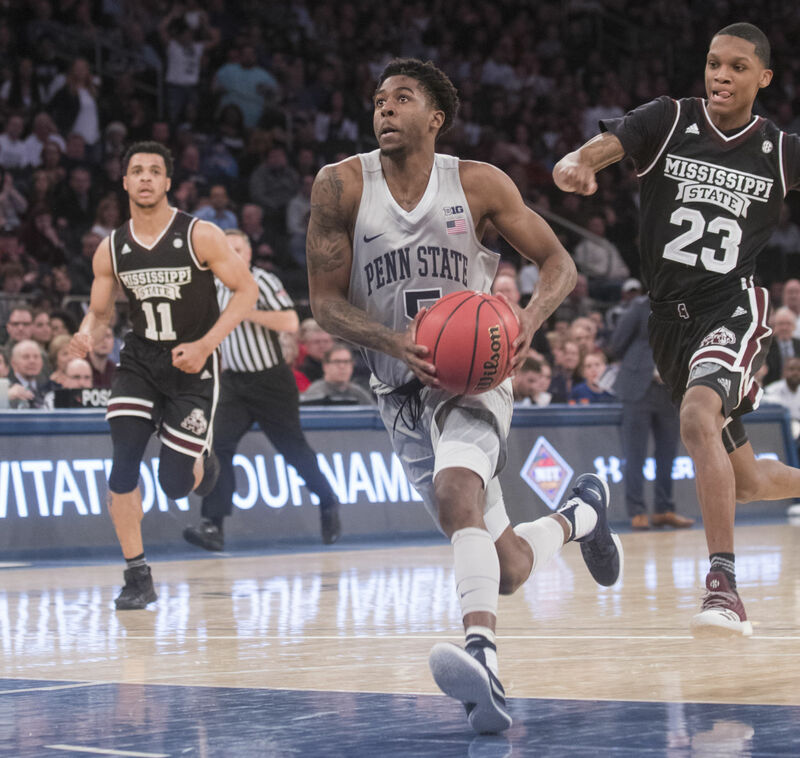 New York City, N.Y.- The Penn State Nittany Lions cruised past Mississippi State 75-60 to advance to the NIT championship game Thursday against Utah. The team was clicking on both ends, shooting 49% from the field, while also holding their opponents to less than 40%. Tony Carr led the way for the lions with 21 points, 6 rebounds and 5 assists, including shooting 50% from the 3 point line. Tyson Carter had 19 to lead all scorers for the Bulldogs. This game was a clinic on how to play two-way basketball from the Lions. When it seemed like it would be a tight one after a low scoring opening period, Penn State turned up the pressure. They led 18-11 after the first period and never looked back, including leading 19 at the half. Penn State forced 11 turnovers from Mississippi State. They also forced the Bulldogs into shooting 20% from the 3-point line while outscoring them 33-9 from deep. The Lions also made history while punching their ticket to the NIT Championship. Shep Garner hit 6 3-pointers to break Pete Lisicky’s career 3-point record at Penn State. In his last two games at the World’s Most Famous Arena, he has hit 12 total 3-pointers. Garner shared his thoughts on his hot shooting post game. Now attention turns to the Utah Utes in the NIT Championship game Thursday at Madison Square Garden. I love sports and love being open. I just needed a platform to express myself. 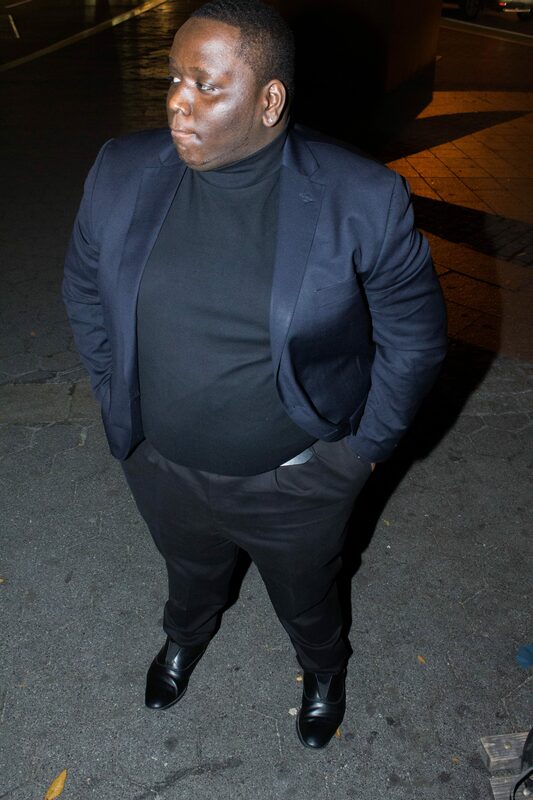 I am from Brooklyn, New York. and am driven by principle, culture and family. Personable and creative, with an enthusiastic mind, After earning my Bachelor of Arts in Communications at St. John’s University, I am seizing this opportunity to deliver accurate and factual information to the sports community in a multitude of ways. I know the road isn't easy, but like the saying goes “Anything is possible”.